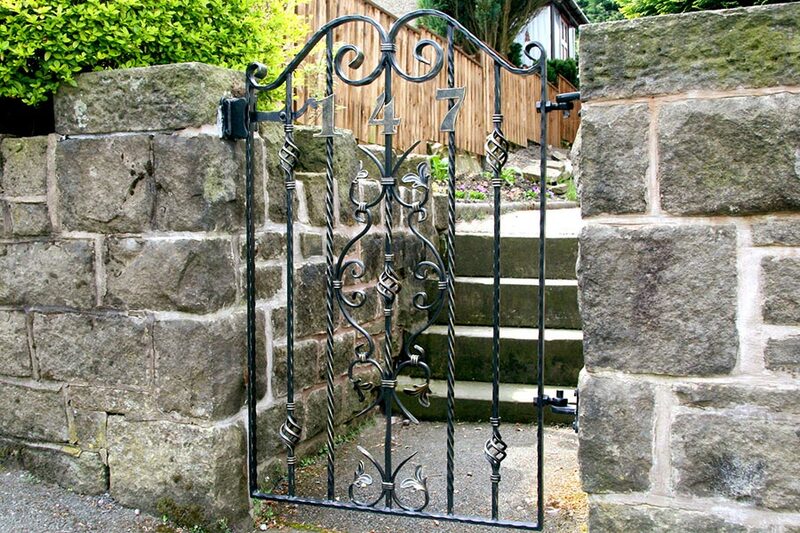 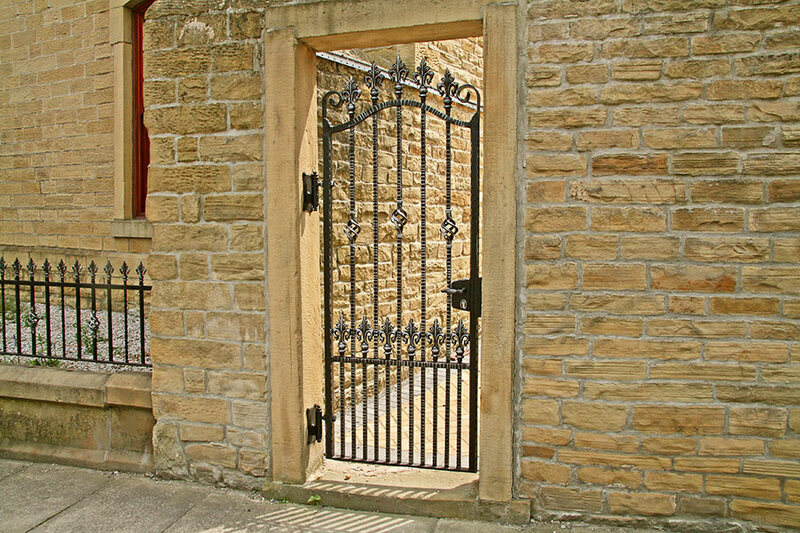 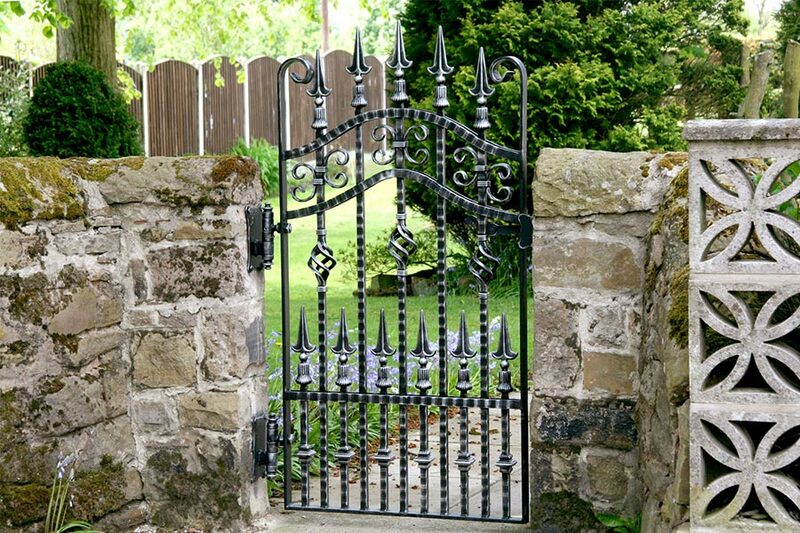 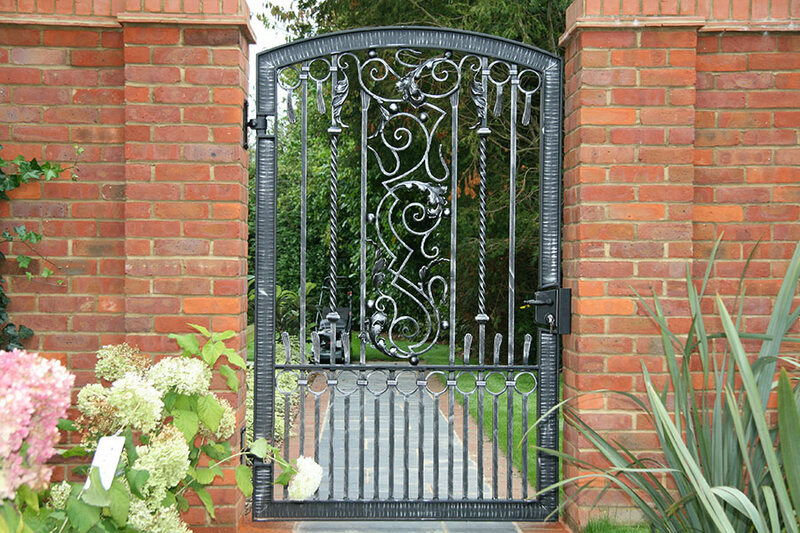 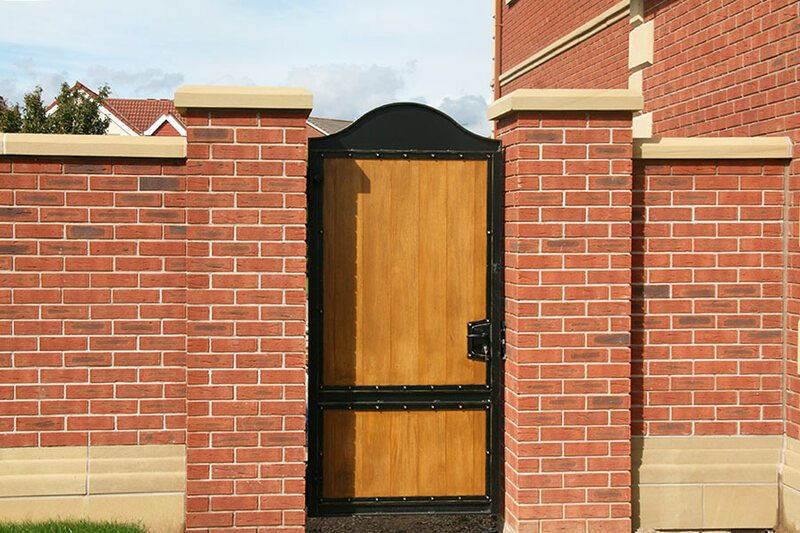 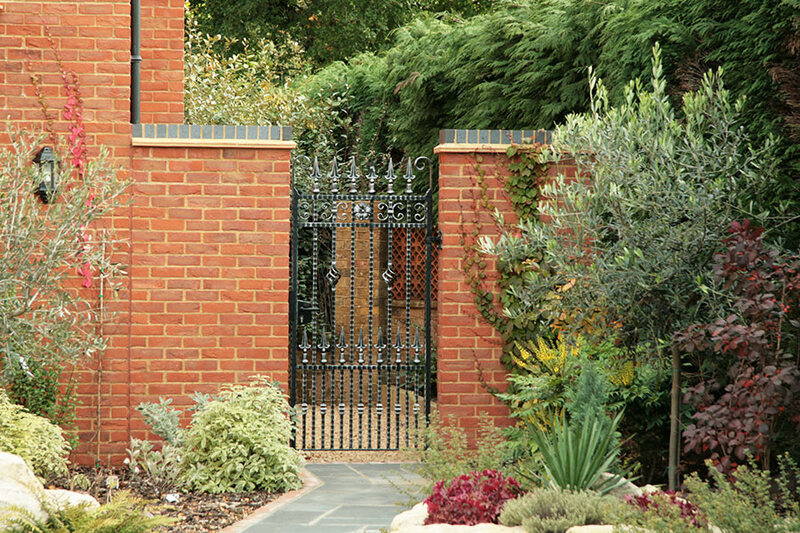 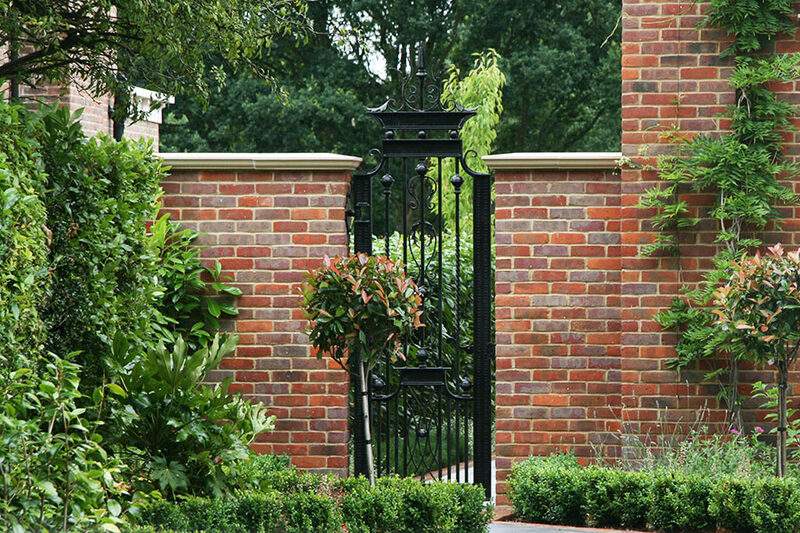 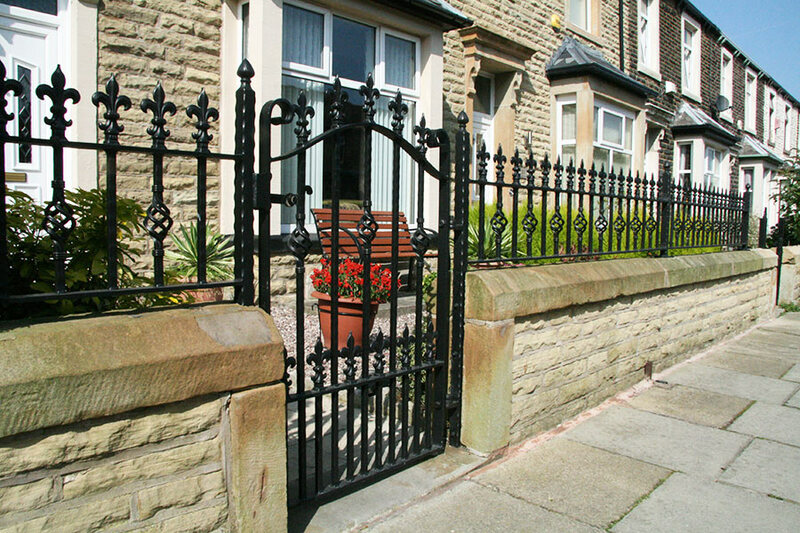 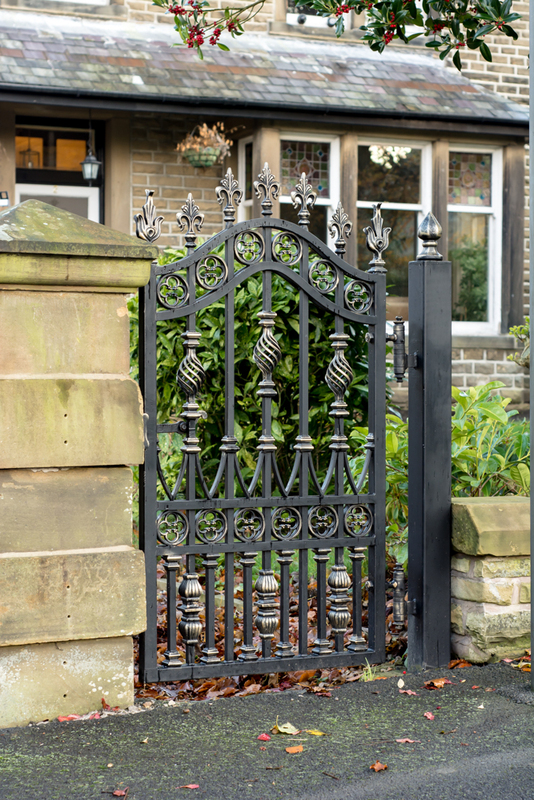 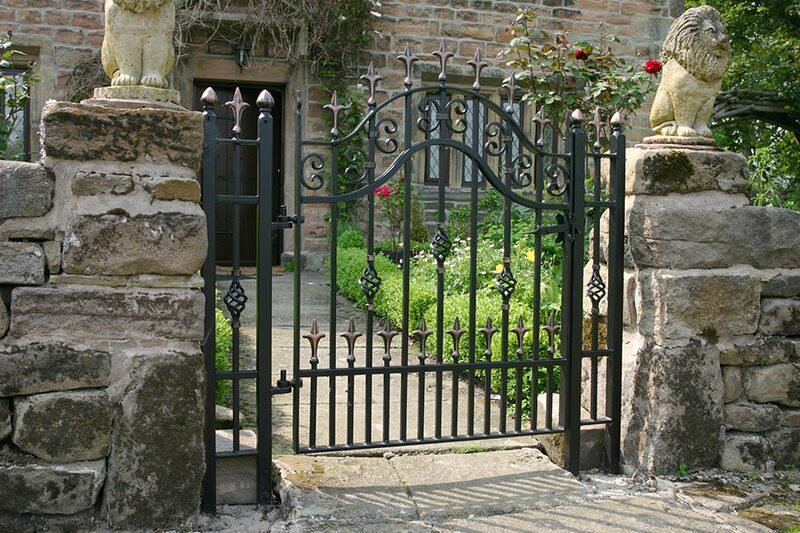 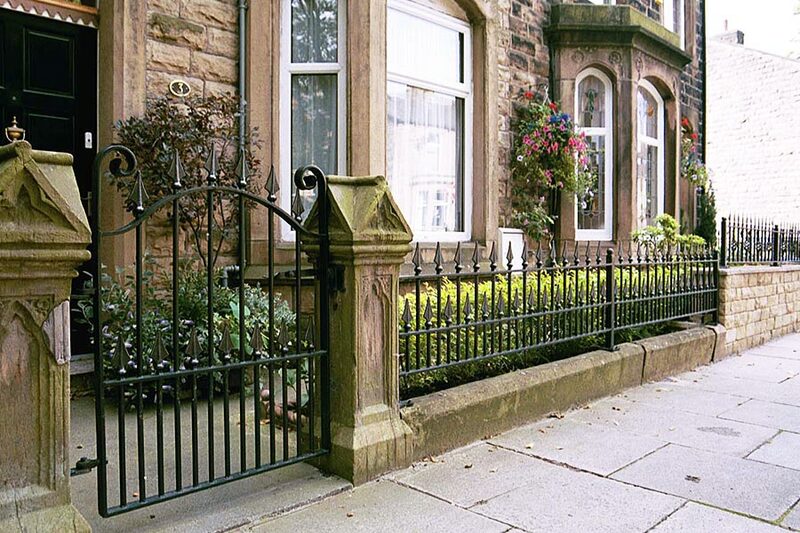 North Valley Forge create an impressive range of iron side and garden gates. 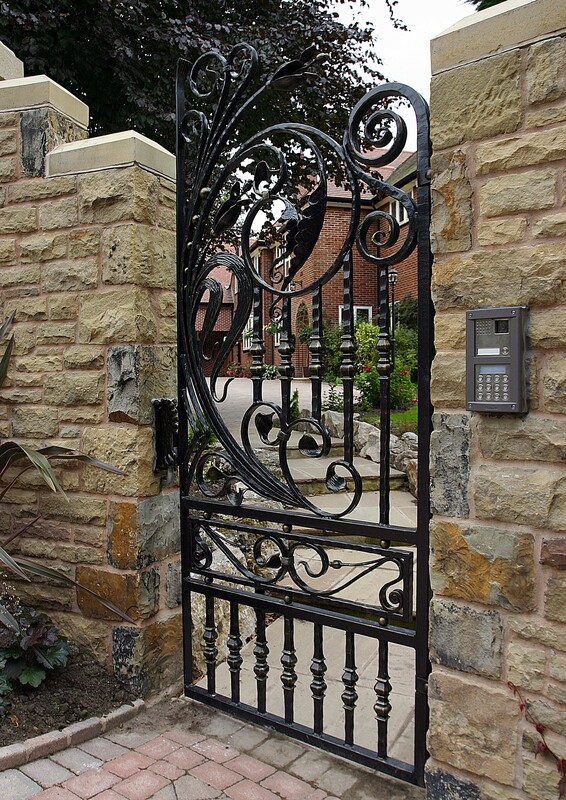 With many styles to choose from and all made to measure, you are guaranteed the perfect fit for your home. 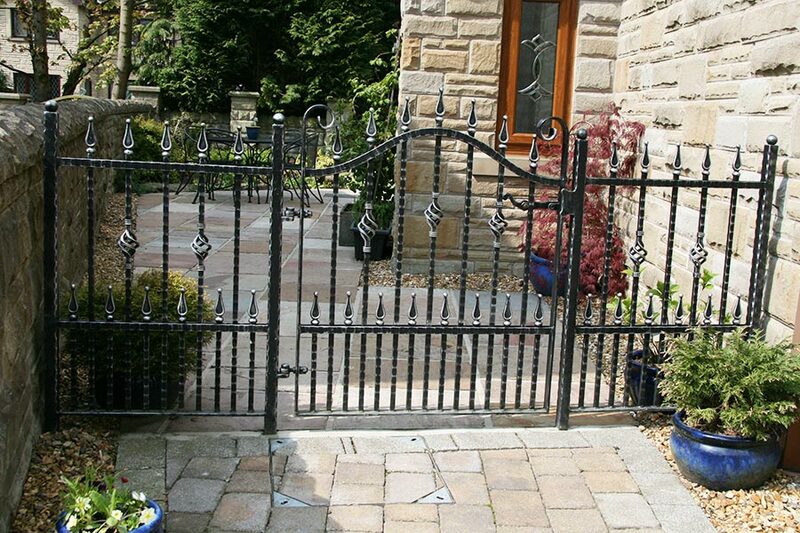 If you are wanting to secure an area of your garden to keep pets or children safe from roads or prevent people from accessing your back garden then a side or front garden gate provides the perfect solution. 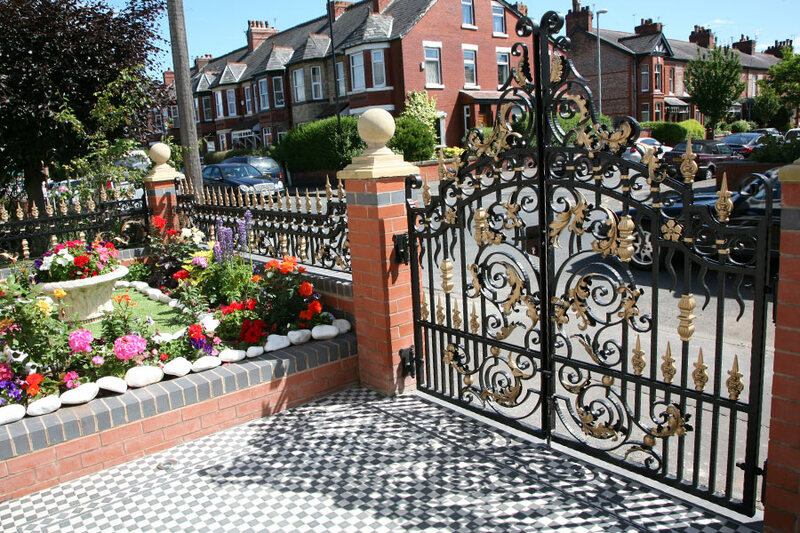 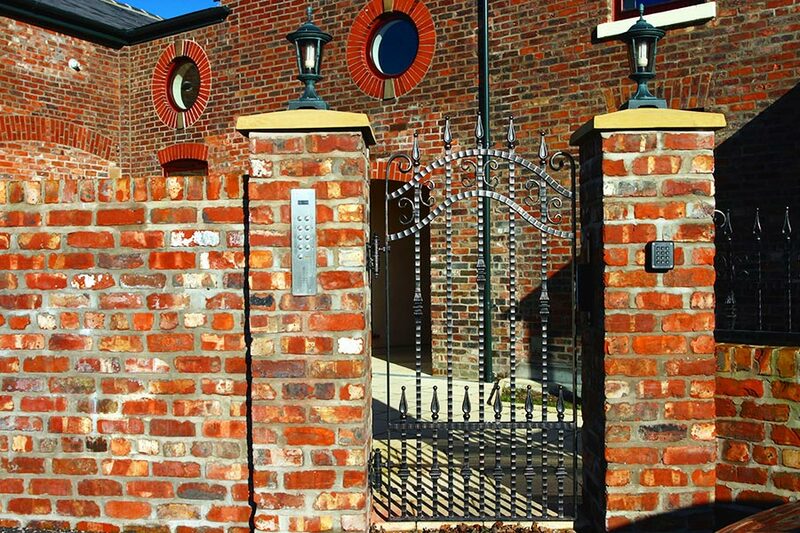 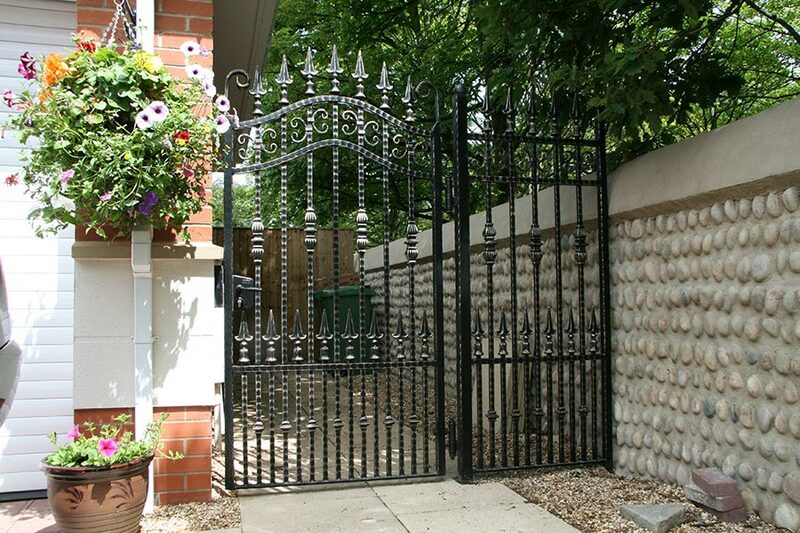 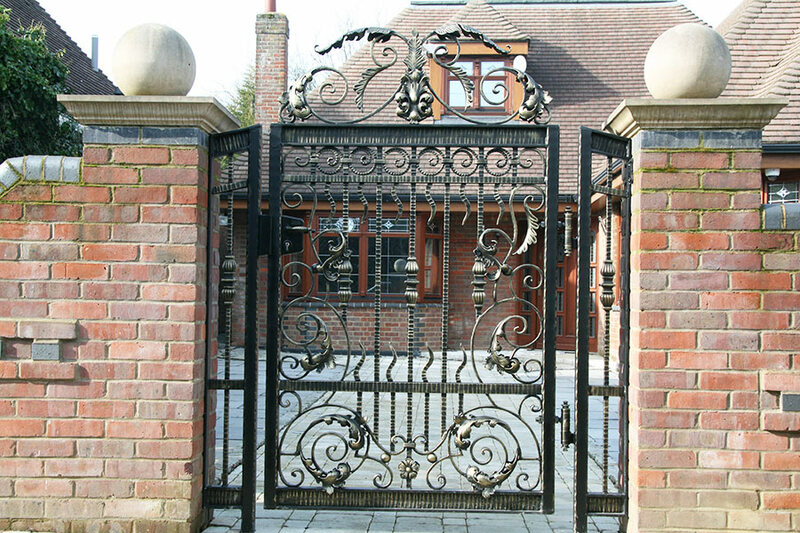 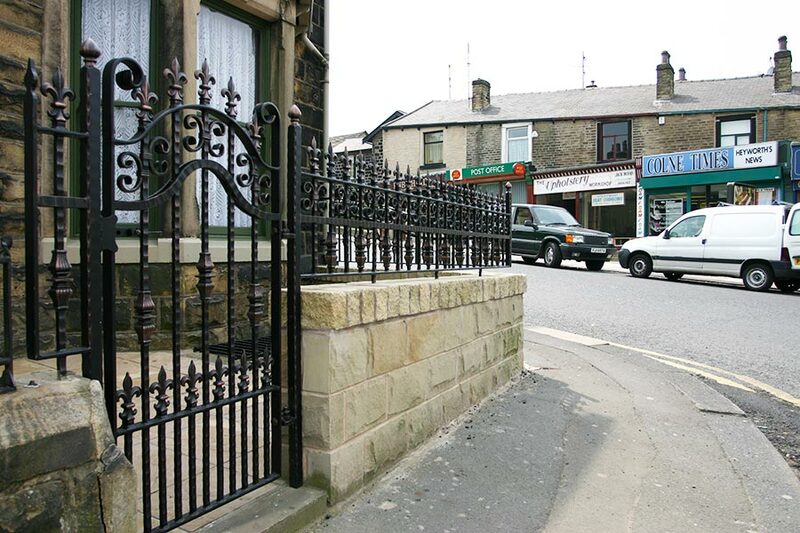 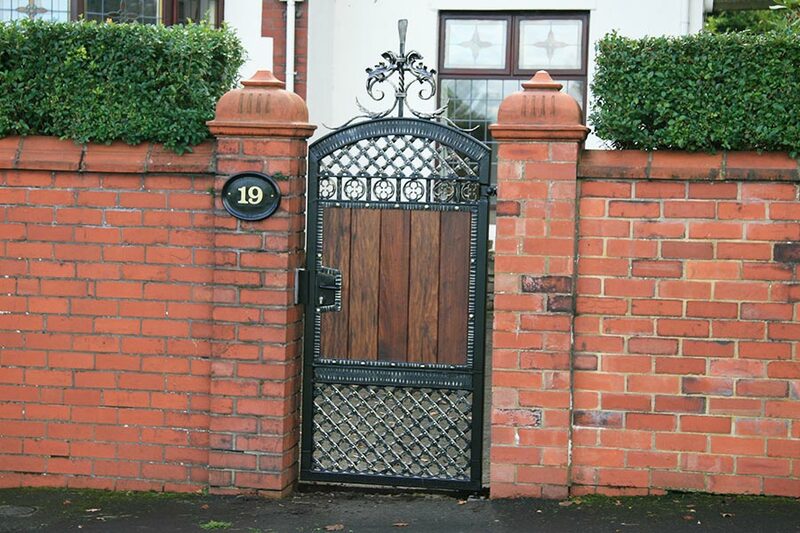 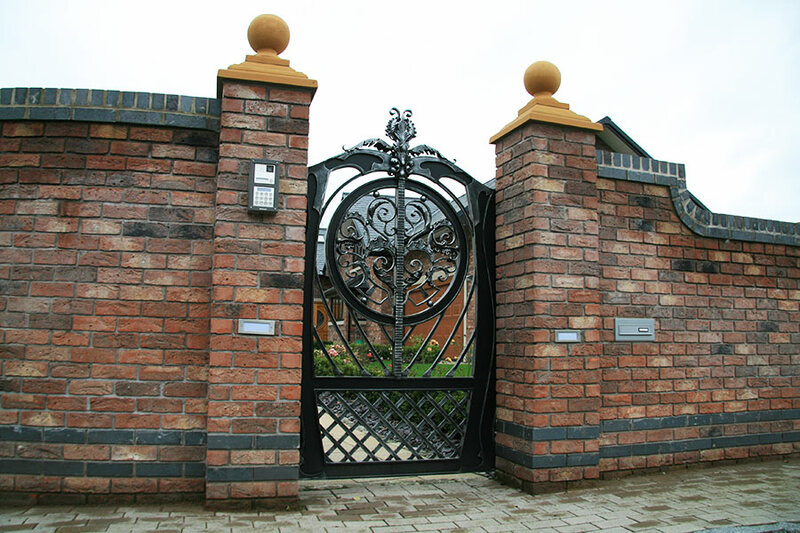 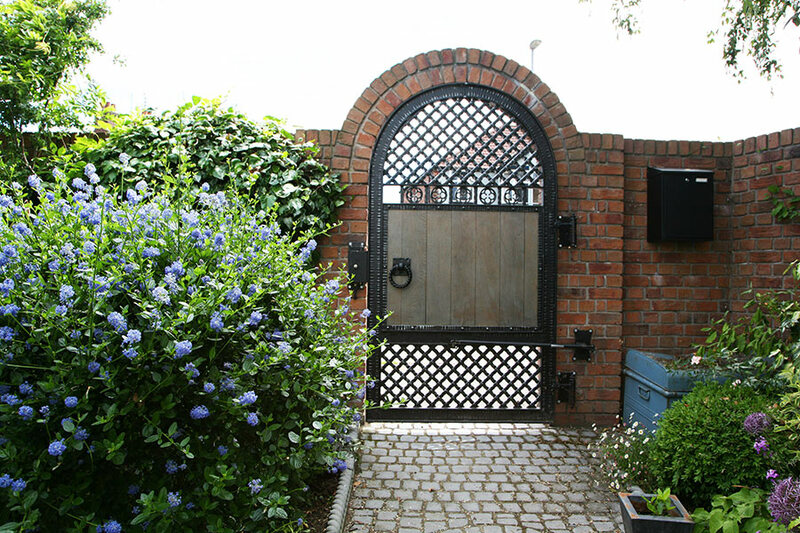 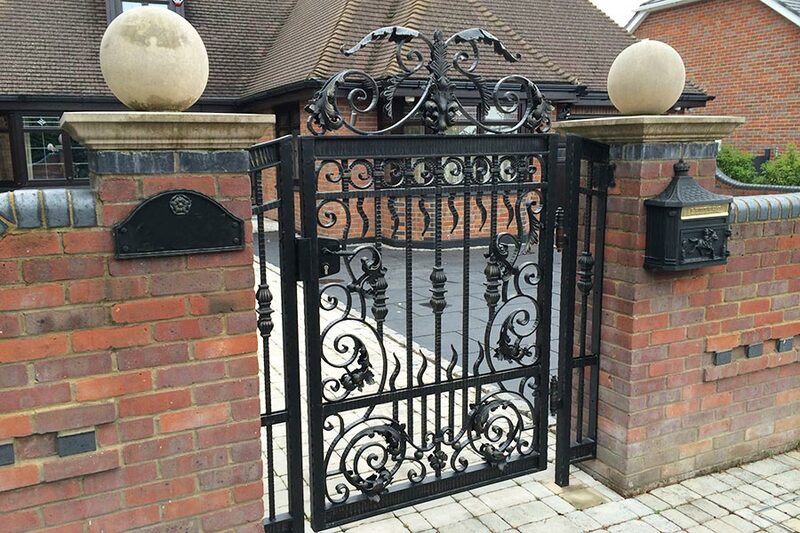 The designs on this page can be used as a guide and we can easily create a bespoke design to complement existing ironwork such as driveway gates or railings. 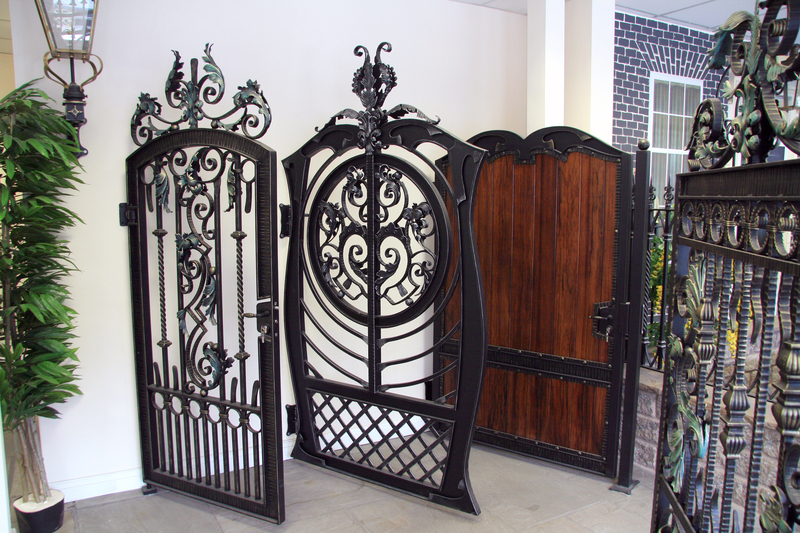 If you would like some more inspiration then why not download a brochure or drop in to one of showrooms where we have many displays to give you a better idea of what you may want.